Can You Explain Ghost Car Caught On Dash Cam? Here is a spooky one for you. 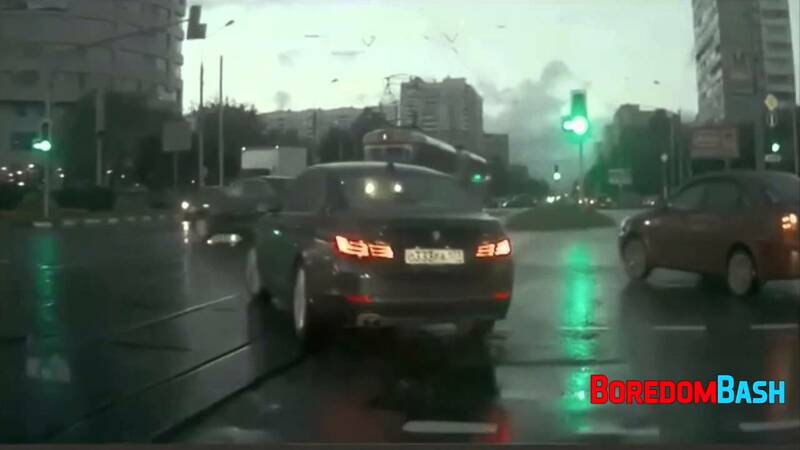 The Bimmer is simply turning left and all is fine with the world until the phantom car appears seemingly out of nowhere. Looking closely, it’s difficult to determine if this magically appearing car even has a driver. The quality of this footage isn’t great and things are easily manipulated on videos these days, usually in much greater detail. If it is actually real then we will probably need a David Copperfield level magician to explain the baffling illusion. This INSANE Machine Destroys EVERYTHING It Comes Into Contact With!